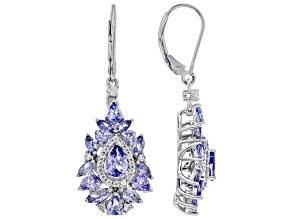 Discovered in 1967, tanzanite is found in only one place in the whole world. 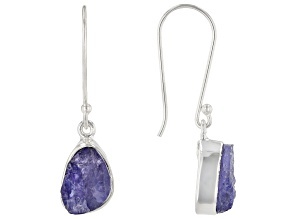 A single deposit of tanzanite exists in the hills of northern Tanzania, hence the gemstone’s name. 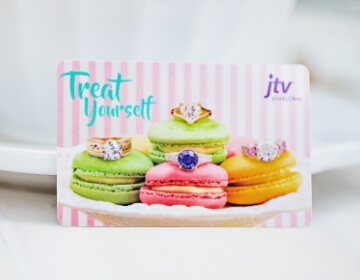 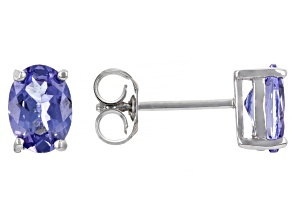 Because of this scarcity, you can be sure that your tanzanite earrings will get a lot of attention. 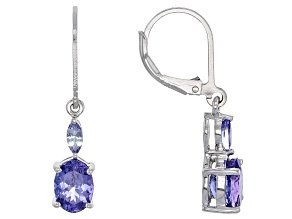 For one thing, tanzanite shifts its blue to violet color depending on what angle it is viewed from. 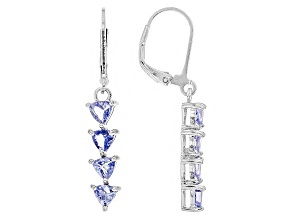 That means that your tanzanite earrings will give off slightly different color impressions as you go about your day. 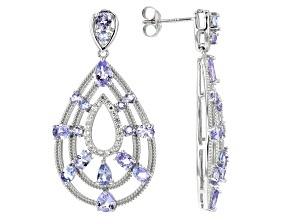 Talk about an eye catcher! 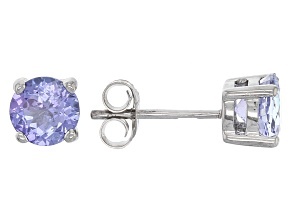 No matter what your style is in earrings, you’ll be sure to find something you love amongst these affordable tanzanite earrings. 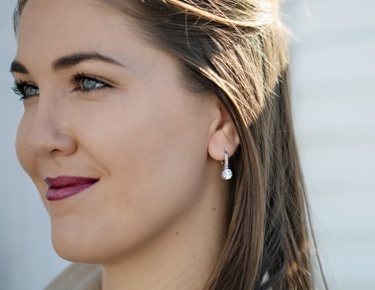 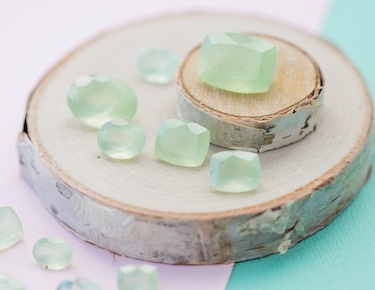 You’ll find dazzling stud earrings, cluster earrings, dangle earrings and more that will provide a pop of color that sets your look apart. 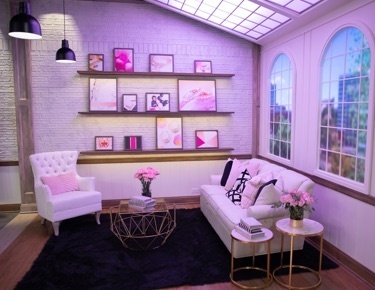 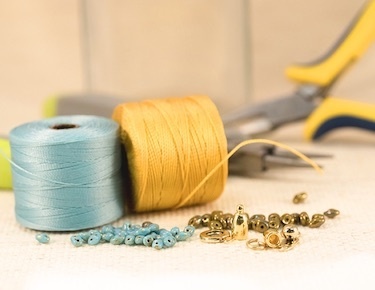 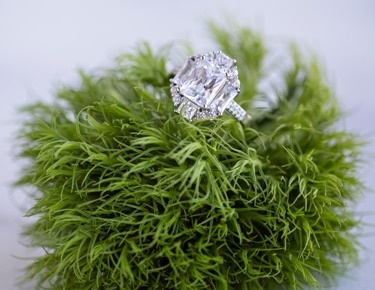 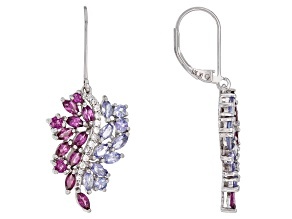 You can even tailor your look to the tone of your next event. 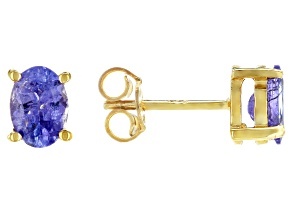 While a yellow gold setting makes tanzanite earrings look stately and refined, sterling silver conveys a more subdued tone that could be perfect for a more relaxed environment. 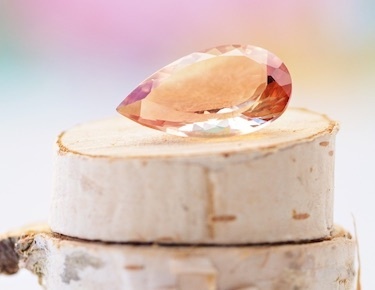 Decide what works best for you and go for it! 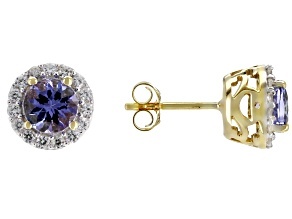 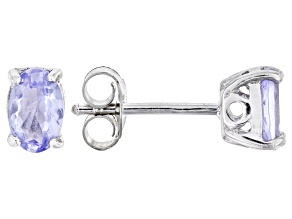 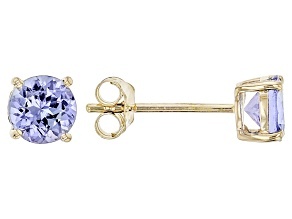 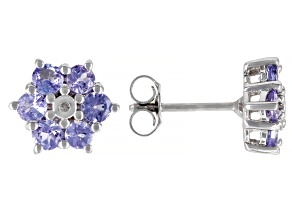 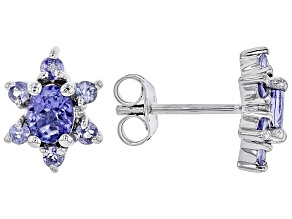 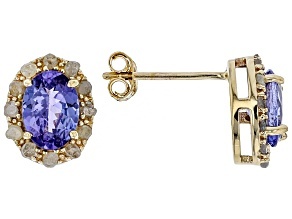 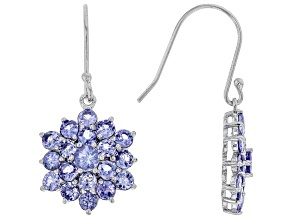 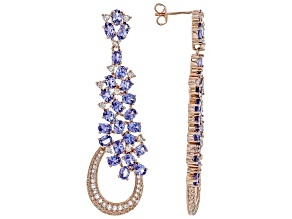 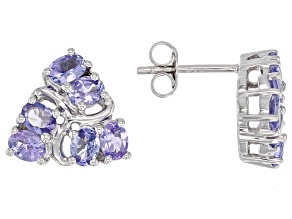 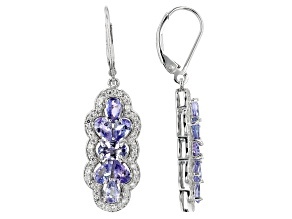 Affordable tanzanite earrings are a great foundation for a vividly colorful look. 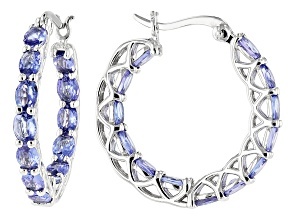 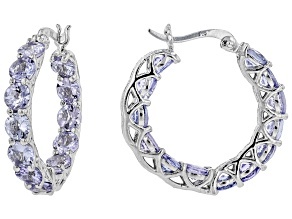 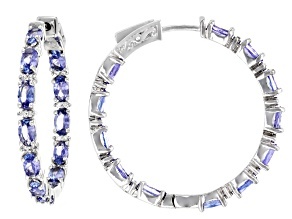 You can even up the ante when you match your earrings with a tanzanite bracelet or a tanzanite necklace. 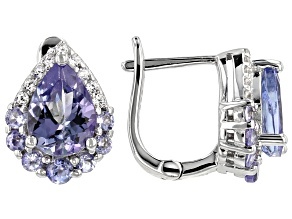 The crisp violet-blue color of your collection will cool down your look while heating things up at the same time. 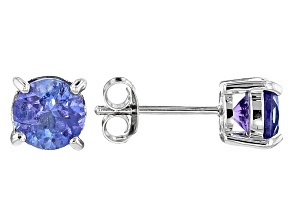 Whichever direction you choose to take your look, you can stay confident that with bold tanzanite you’ll be stand out from the crowd.